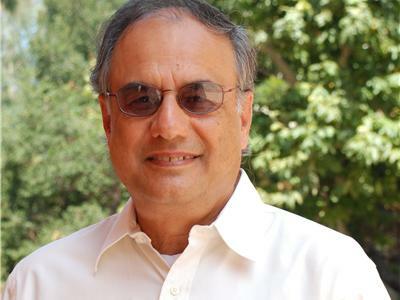 Rakesh Sarin is a Distinguished Professor of Management at the Anderson School of Mgt at the University of CA, LA. 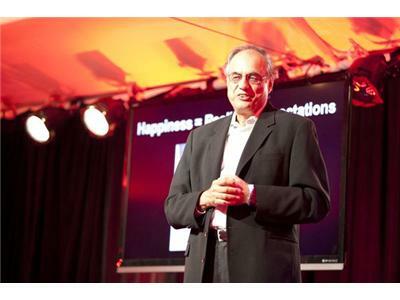 Rakesh was recently invited to discuss Engineering Happiness at a TED conference. 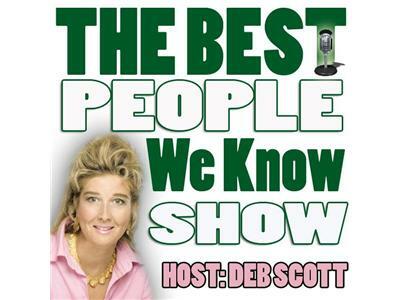 According to Publishers Weekly, "Sarin and Baucells provide an insightful & systematic approach to achieving happiness. 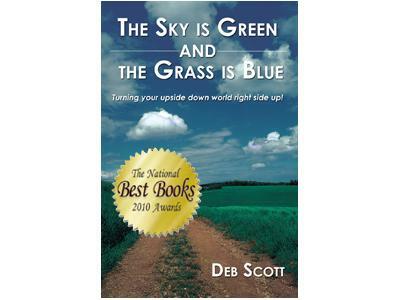 They rely on a fundamental, seemingly simple equation throughout the book: HAPPINESS equals REALITY minus EXPECTATIONS. 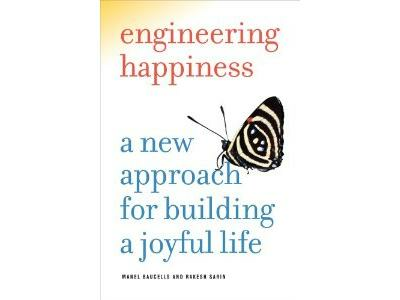 This unique and refreshing look at happiness, with concrete examples, will appeal to anyone searching for a more fulfilling life.